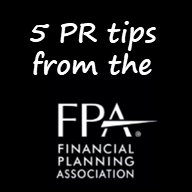 Getting positive publicity should be a goal of almost every financial services firm. For many they need to take the first steps. 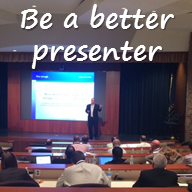 For others they need to refine what they are doing to improve their exposure. 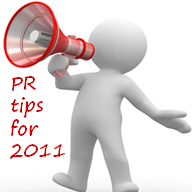 In both cases, there are a handful of public relations best practices they should be doing. 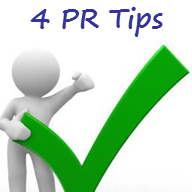 Need help building a PR strategy? Reach out to Byrnes Consulting to learn more about our services.